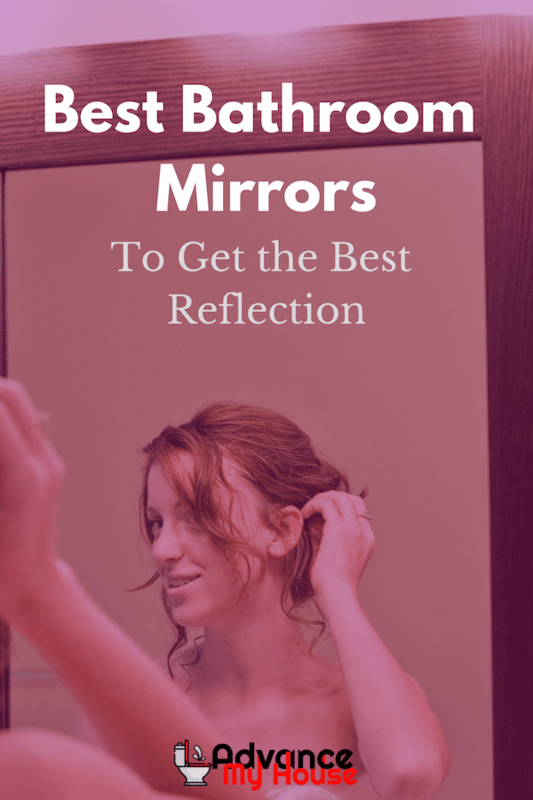 Having the best bathroom mirrors in your house can really make a difference because you get to look at the "most real you" whenever you take a bath, wash your face, or when you are getting ready. 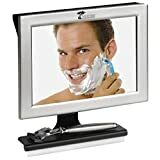 This might not be a big deal to some, but if you don't want a scary bathroom mirror fails, you would surely take your bathroom mirror buying game to the next level. 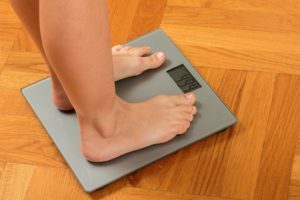 What we are talking about are warped mirrors that make you look good, but in reality, something is just off. This is the reason behind wonky hairstyles, bland looking makeup, and even ill-fitting clothes. 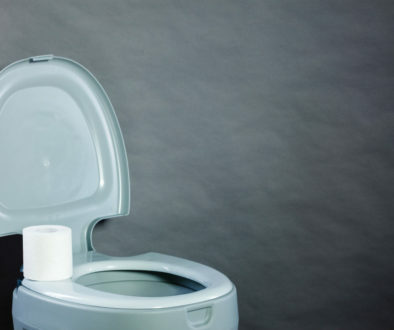 If you have those problems, then it is high time that you change out your bathroom mirrors. To give you some assistance, we will look at three bathroom mirrors and tell you which one is the best. 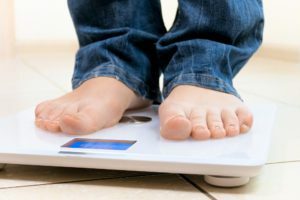 We will look at their features and the corresponding pros and cons. In the end, you will already have an idea of what constitutes a so-so bathroom mirror from a great one. The three mirrors we are about to introduce to you have been chosen because of their unique features and great functionality. If you are not familiar with this mirror, then you might mistake it as being a small television. But besides that tidbit, what else can this mirror offer? The main selling point of this bathroom mirror is the fact that it will never get fogged. 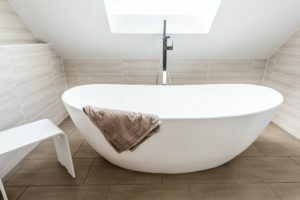 We are all too familiar with this occurrence; we enjoy our hot baths, then when it is time to use the mirror, we cannot see anything. Also, using our hands to wipe away the build up on the mirror do not really help. Well, with this mirror, you will never encounter such a thing. It has a patented water chamber that is removable wherein you can place hot or warm water, and this mechanism is actually the one responsible for the fogless feature of the mirror. Additionally, this mirror includes a squeegee so that you can mount it on the wall. At the same time, it can be titled up and down which is a nice feature if you are going to use the mirror for grooming and putting on makeup. 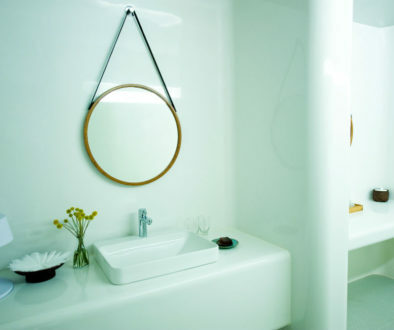 ​As for the mirror itself, it has a simple design that can both be used by men or women. More than that, it is also resistant to impact, and they even took it a step further by making it shatter-proof. Lastly, it comes in three colors which are black, silver, and gray. ​This is made of plastic, thereby having a tendency to warp. Also, others found that the adhesive is difficult to remove. Moving on to yet another fogless mirror, the JiBen Fogless Shower Mirror differs from the previous one in size. Will its features make up for the smaller size? The mirror itself has still a fair size but, for most people, their whole faces do not fit on the mirror. As for its design, it is simple but modern, and it only comes in the color chrome. The mirror also comes with a swivel arm so that you can rotate it at a 360-degree angle. Not only that, but the angle can also be adjusted. Additionally, it comes with a hook for your razors. ​This product comes with suction cups as it is really meant to be mounted on the wall in order for you to enjoy all of its features. In line with that, the suction cups are really powerful and are non-slip. ​The desired arm position is hard to maintain and may get loose over time. The mirror itself is also not resistant to impact. 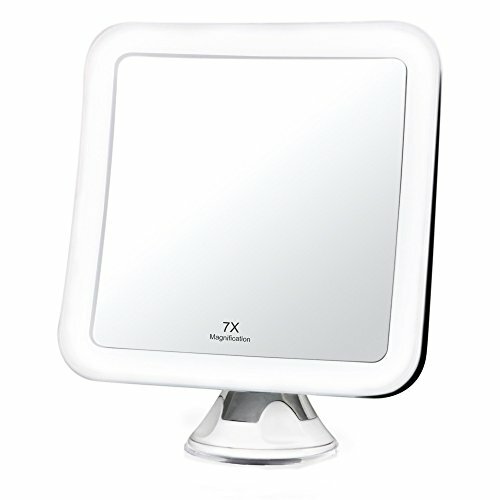 The last product that we are going to review is not a fogless mirror, but a beauty mirror. 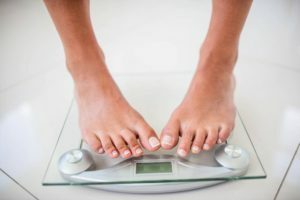 What does a beauty mirror mean? 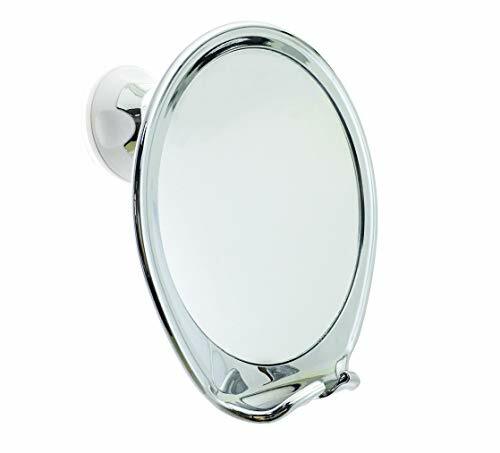 It simply means that it is best used for applying makeup or putting anything on your face, but that does not mean that this mirror should be only used on a vanity, as it can still be put in the bathroom. This mirror comes with 16 daylight LEDs, which is the closest thing that you can have for natural light. It also has a magnification feature of up to seven times, which is great if you really want to see what you are working on. It also comes with suction cups that lock in place if you're going to attach it to other mirrors or flat surfaces. 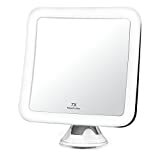 ​The ​Fancii Makeup Mirror is easy to setup and is extremely ightweight and portable. It perfectly illuminates the face but the light does not hurt the eyes. ​This has no brightness settings and the battery tends to drain fast. Among the three choices for best bathroom mirrors, the one to set your sights on is the Fancii Makeup Mirror. Yes, it does not have that fogless feature, but for just being a mirror alone, it will do the best job. It even took it further to really illuminate your face properly, and its overall design is perfect for the bathroom and even for traveling.